Cold Lakes public buses makes it super convenient to travel around the city without a car, putting some extra money in your pocket for the more important things in life, like pizza. Easily accessible from anywhere in Cold Lake which makes getting around Cold Lake super affordable and environmentally friendly! With five beach areas (yes, you read that right), Cold Lake has prime real-estate by the Lake when it comes to the summer months. Sunbathing, swimming, sports and picnics are all at your disposal for free on a daily basis when you live in this beautiful city. The main beach in the area is Kinosoo Beach, which has a splash park, zipline, water sport rentals, food concession, volleyball / basketball nets and a new play structure (2018) for the kids. A hub for outdoor adventure year round, Cold Lake is the perfect place to live when you’re young and can take full advantage of everything the great outdoors has to offer. 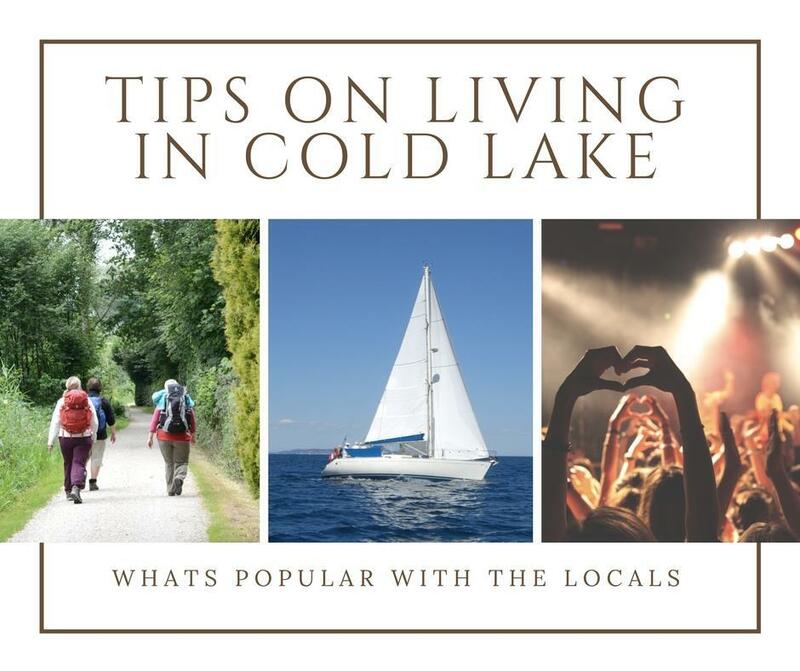 Hiking, biking, swimming, quading and even camping, you can do it all and even though Cold Lake can be an expensive place to live in, going for a hike is thankfully trendy and free! Walking Trails From Cold Lake North to the Military Base are some of the nicest trails around. JJ Parr Sports Center (located on the base) has an outdoor splash park for the kids too. Cold Lake can seem pretty far from the Big Cities but at the same time there are amazing events all over the city that you can take part in while you leave your wallet at home. Just a few to check out are the Canada Day Events, Aqua Days, and the annual Christmas Parade.